Prime Minister Justin Trudeau was grilled over Netflix allegedly not investing as heavily in Quebec’s media industry during an early November 2018 appearance on Quebec talk show Tout le monde en parle, ultimately sharing that Netflix is upping its investment in Canada. Trudeau didn’t specify if any of the money would come to Quebec or if it would mainly be spent in English Canada. To attempt to verify Trudeau’s claim, the Canadian Press reached out to a variety of production companies, union representatives, directors and writers in Quebec, reportedly learning that none of these sources had heard of any funding making way into the province. The U.S-based streaming giant announced in September 2018 plans to invest $500 million CAD over five years into Canadian French- and English-language programming. Since then, the streaming giant has stated that it’s on track to exceed its initial $500 million investment, as well as a $25 million side investment, to help promote work created by French-speaking Canadians and other minority Canadian creators, according to a September 28th, 2018 Netflix blog post. In that same post, the company highlighted seven Canadian cities in which it produces content, with only one city located in French-speaking Canada: Montreal. 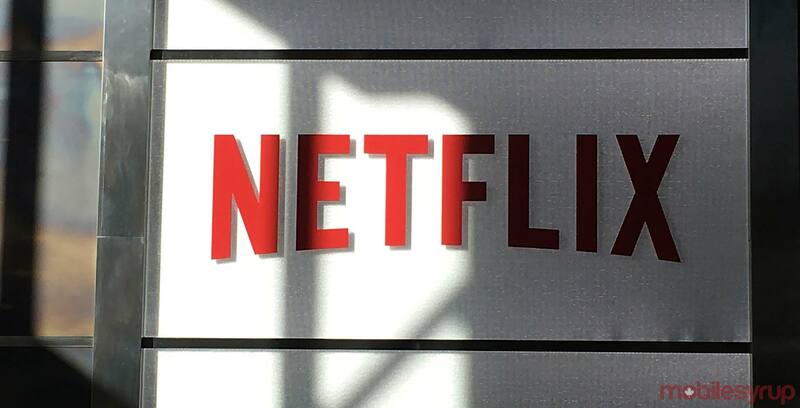 Netflix also highlighted 15 different programs in which it had a hand in producing. The only French Canada-based show was the previously mentioned Montreal comedy special. The media powerhouse used the same September 28th blog post to explain that it partnered with three Quebec-based film institutions and held a ‘pitch day’ in May 2018 for French-speaking creators that garnered around 1,000 proposals. According to the Canadian Press, Netflix is currently supporting two projects in Quebec. The streaming giant bought the rights to the 2017 film Les Affamés. Netflix also plans to feature four francophone comedians at the ‘Just for Laughs’ comedy festival in Montreal as part of an international TV-series focusing on comedians. It’s worth noting that, as of the provincial government’s latest budget, Quebec residents will be required to pay a Netflix tax. While a tax on Netflix may help French Canadian creators produce more local content, it might be too early to write off Netflix and its investments just yet. Since Tanz had his mind changed recently, it might mean that French Canadian content is just a little further away than the rest of the streaming service’s English Canadian content. While this shows signs of goodwill from the U.S company, it still doesn’t mean that it’s contributing to Quebec’s media culture in the same way that it is in other provinces.